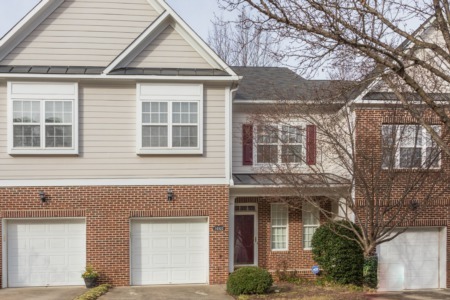 Price Reduction on End Unit Townhome! 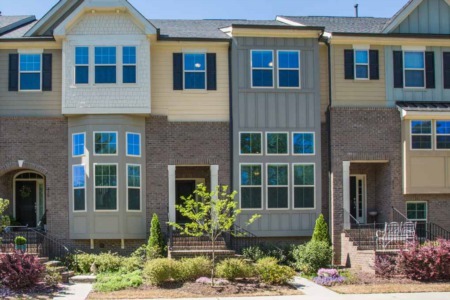 Price Reduction on End Unit Townhome! In great Raleigh location. Perfect for buyers who want to personalize and make this their own. Original Oak cabinets in Kitchen. Built ins on either side of gas log fireplace. One story living. Large Deck with ramp. Exterior Storage Room. Community Pool. Now only $150,000! 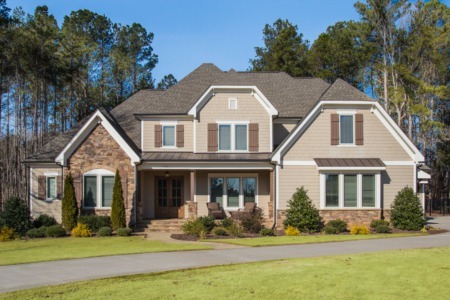 Call to view at (919) 578-3128.